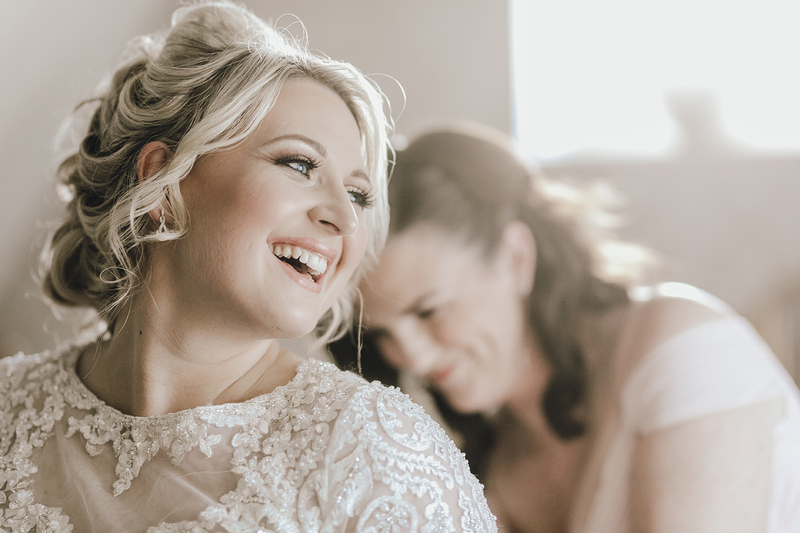 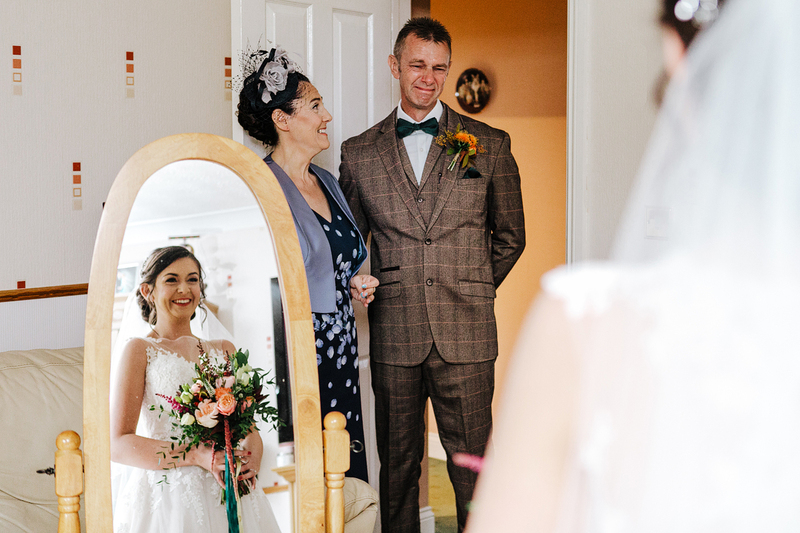 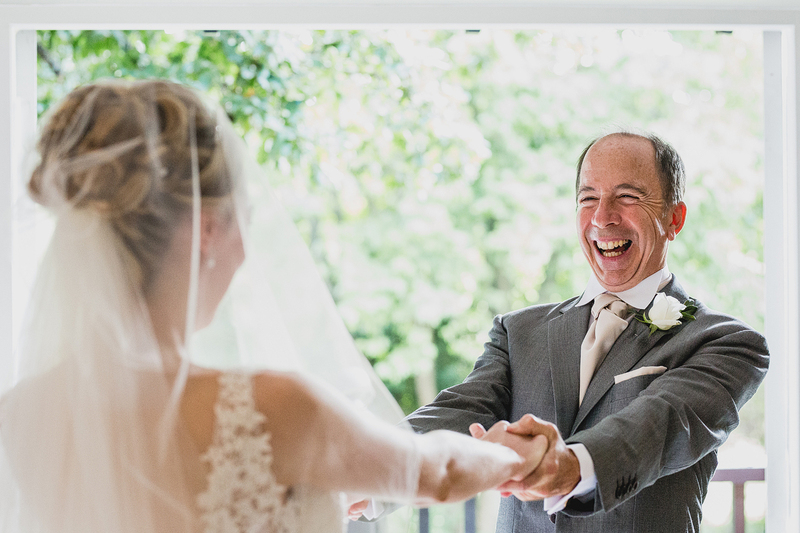 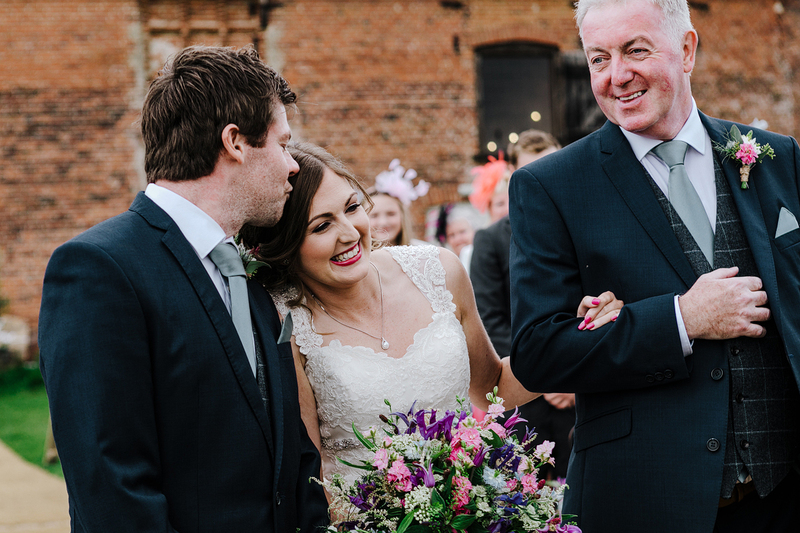 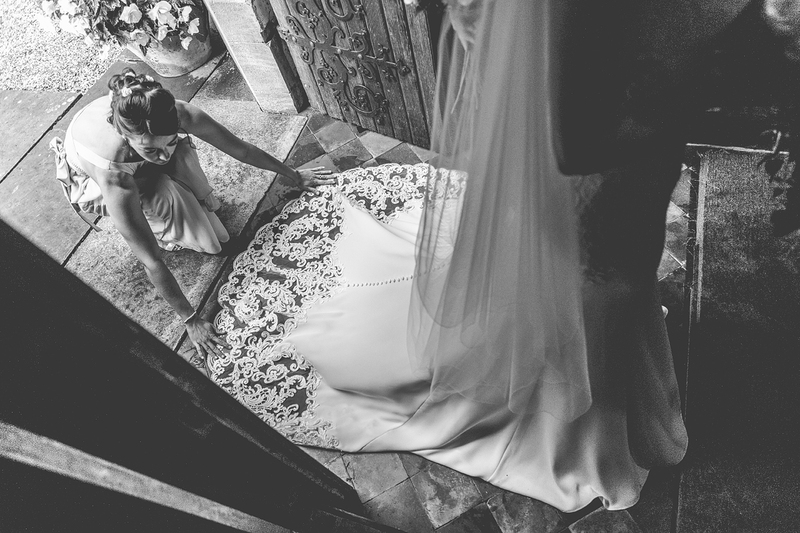 Welcome to my site, I hope you can get a feel from my work that I have a real passion for delivering beautiful images that reflect the authentic, heartfelt emotions of a wedding. 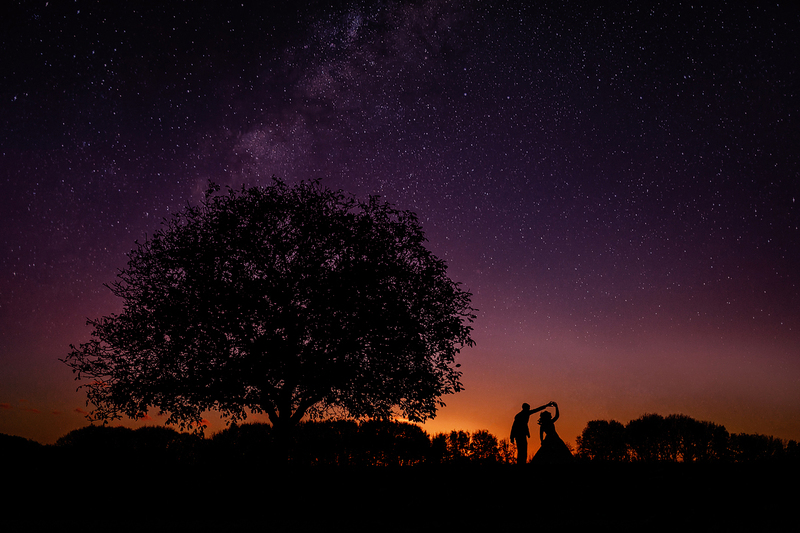 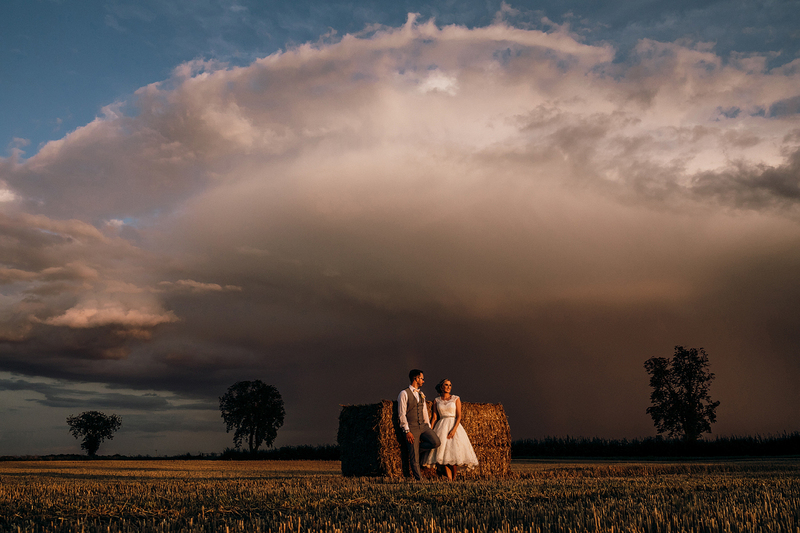 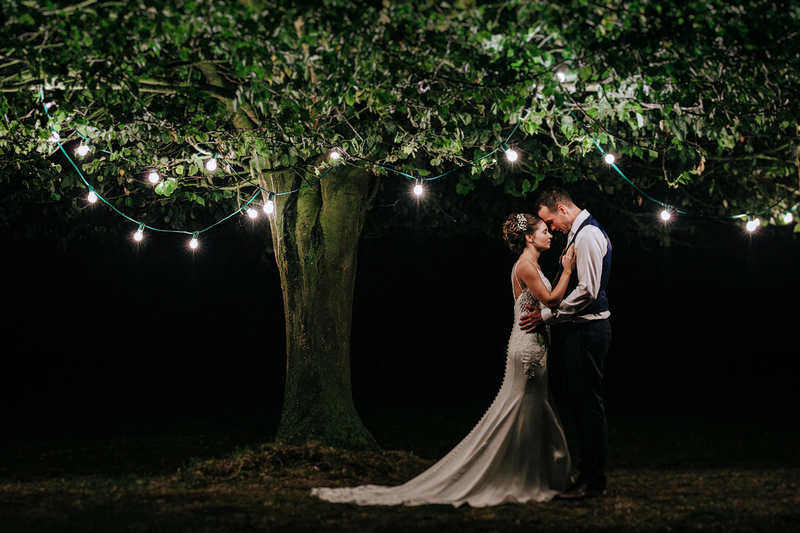 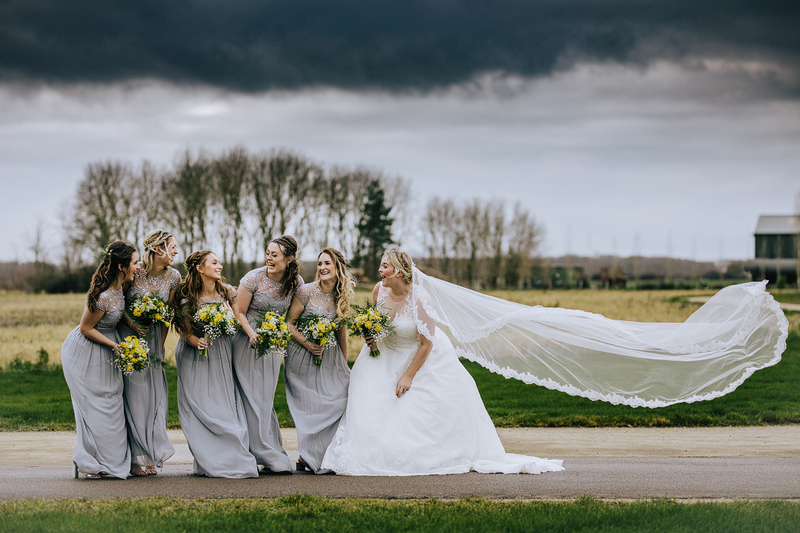 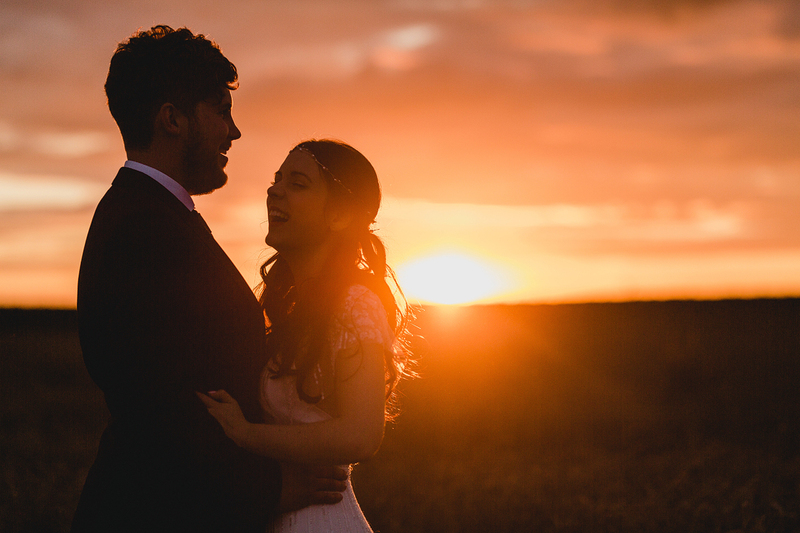 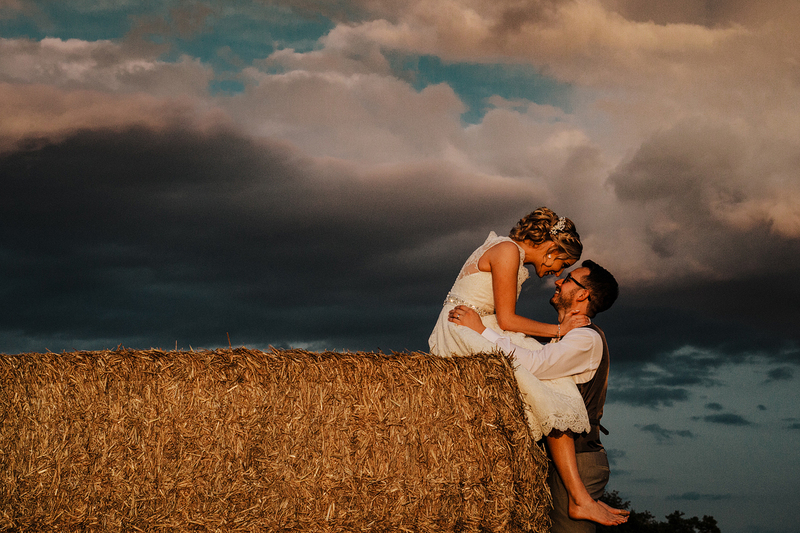 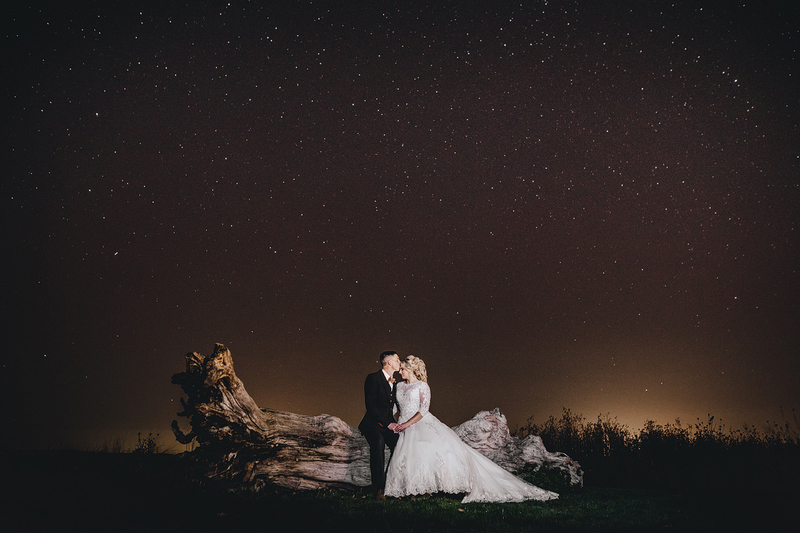 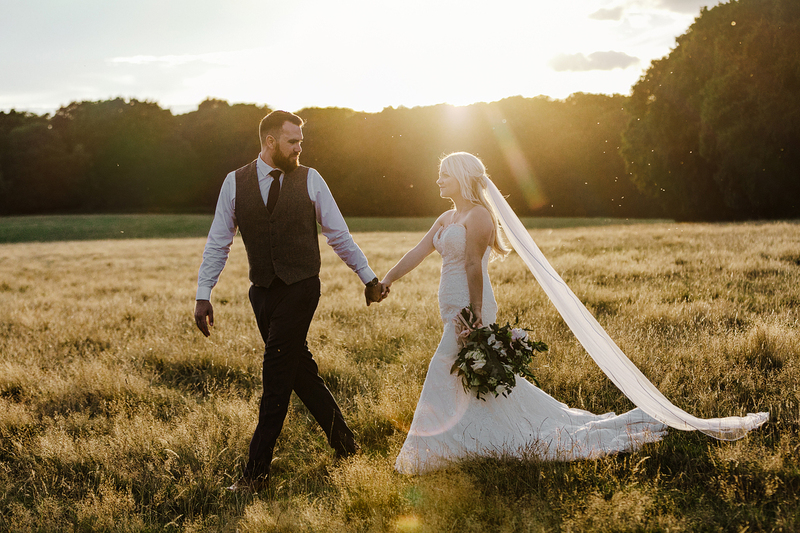 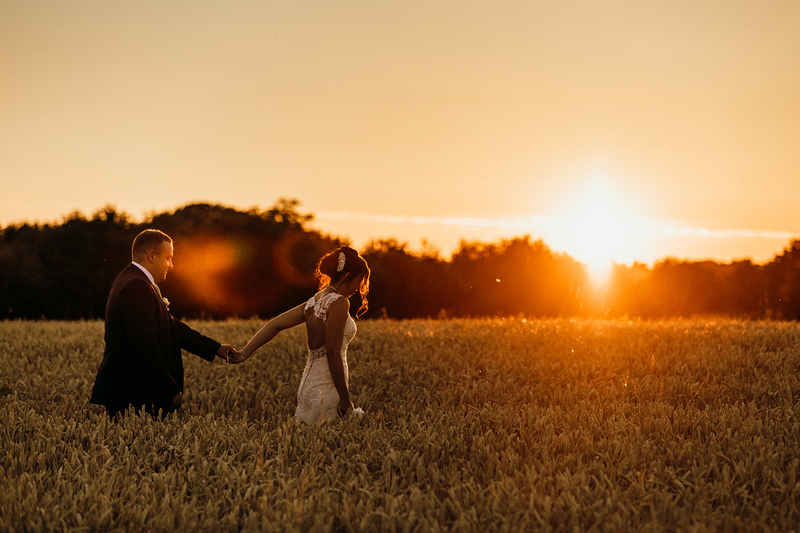 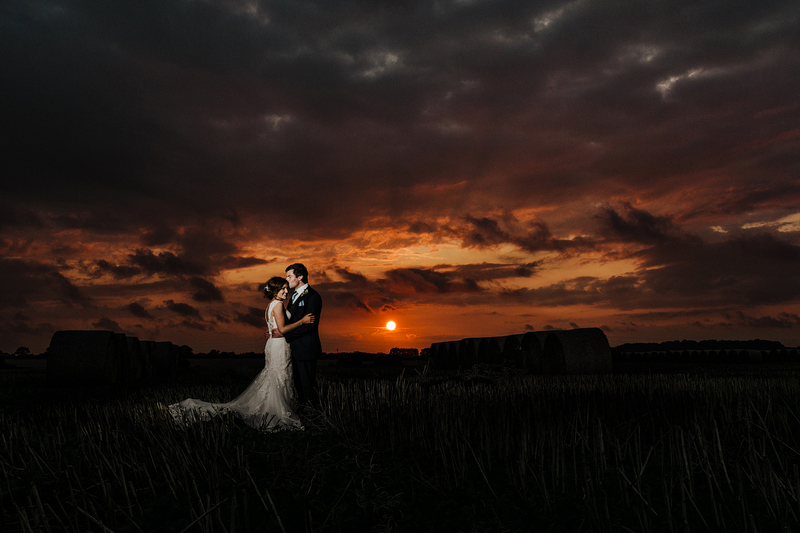 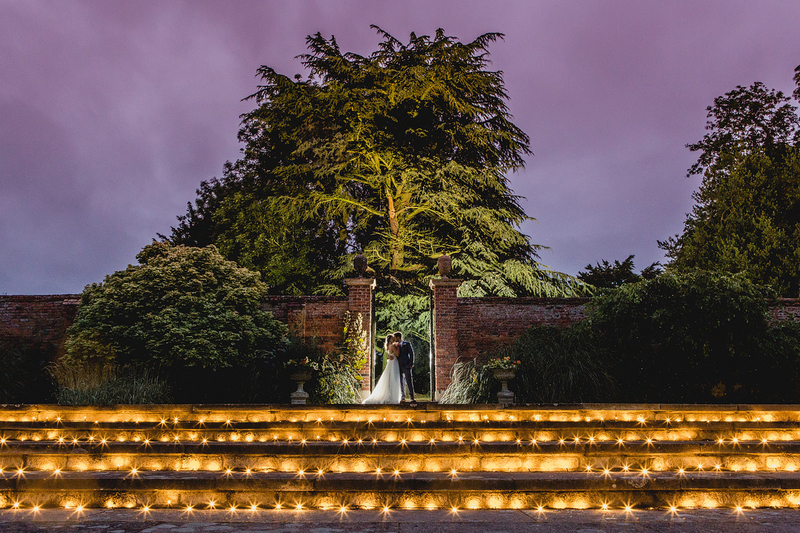 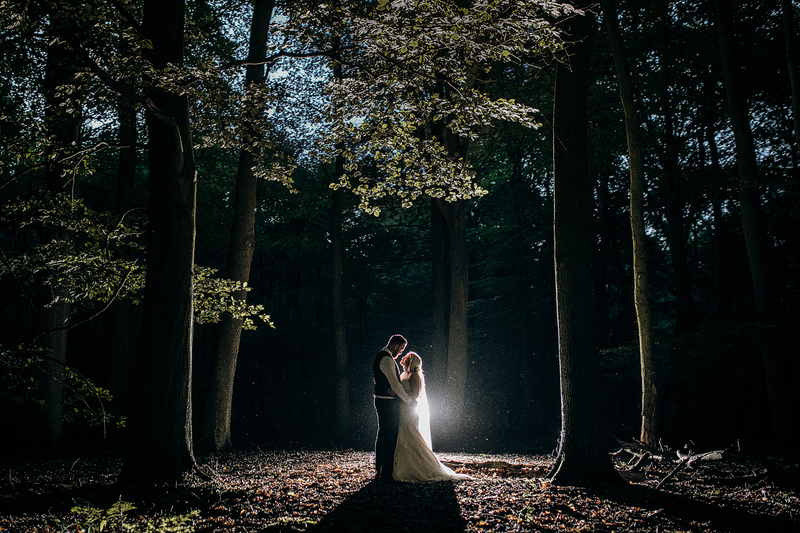 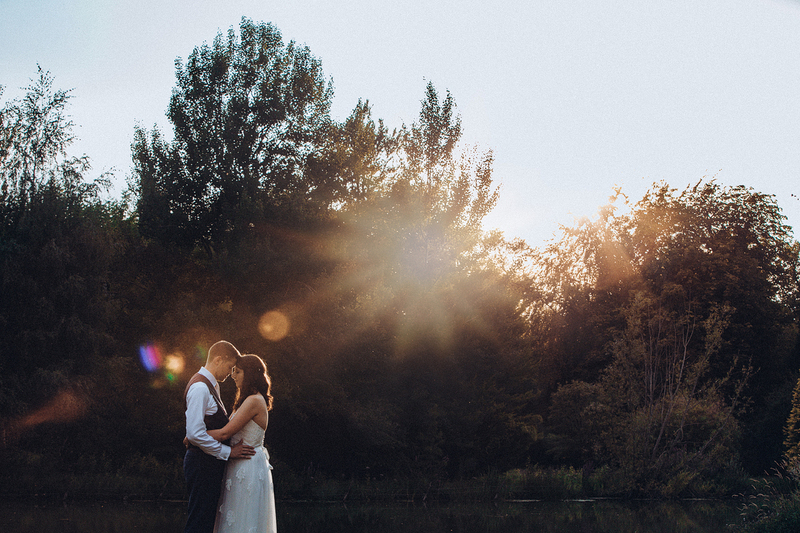 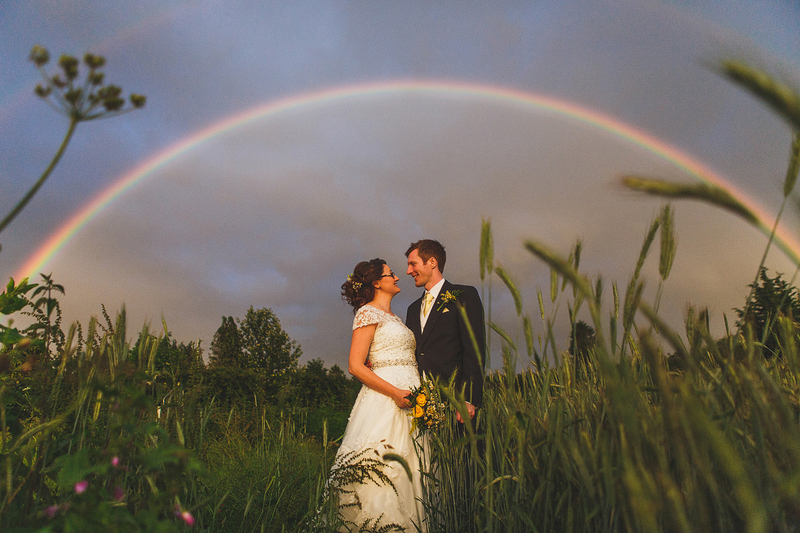 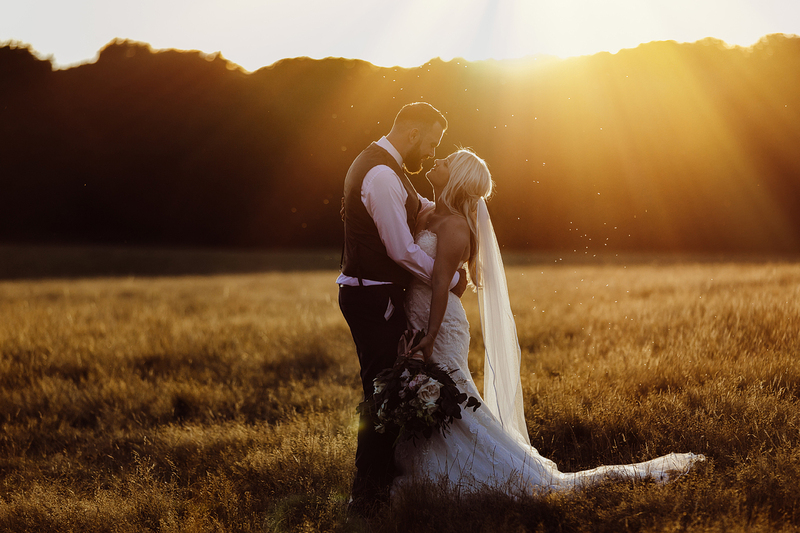 I really thrive on making the most of the natural landscape around your venue, I’m a sucker for a large moody sky or a stunning starlit evening, not to mention the magic of the golden hour. 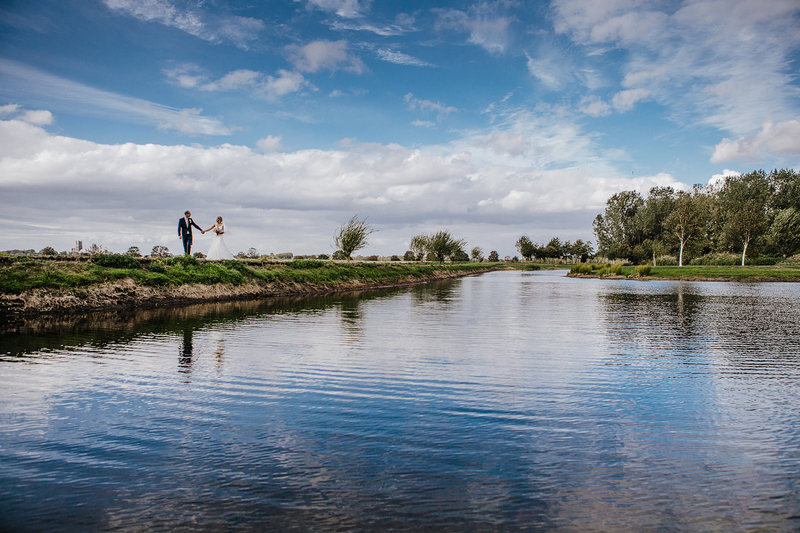 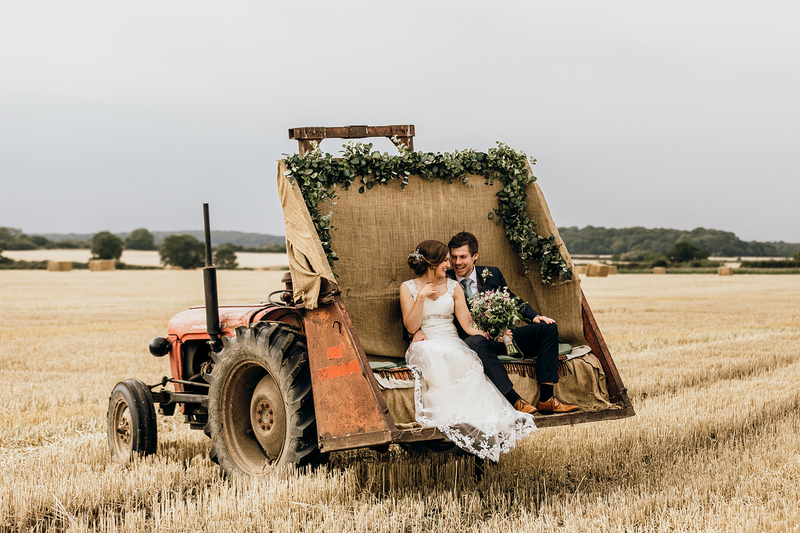 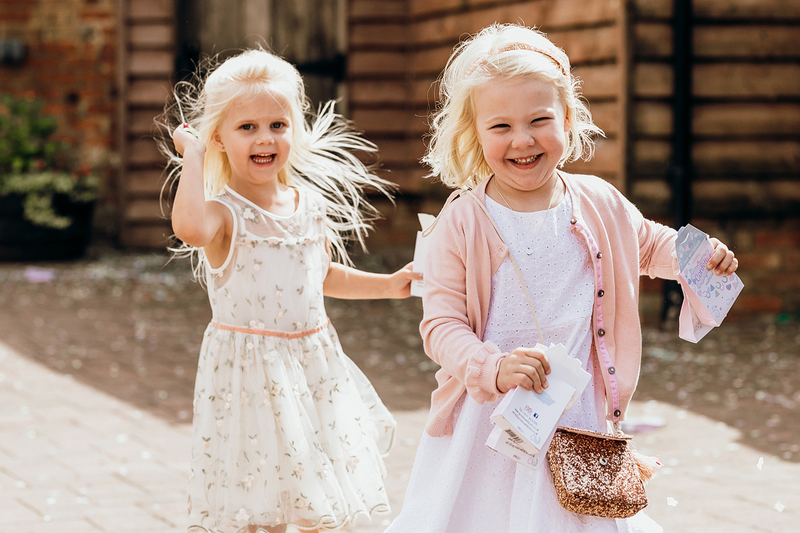 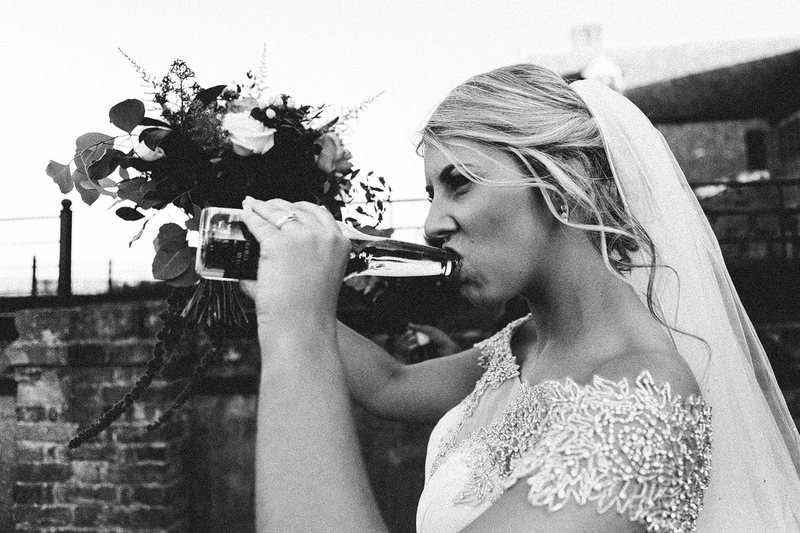 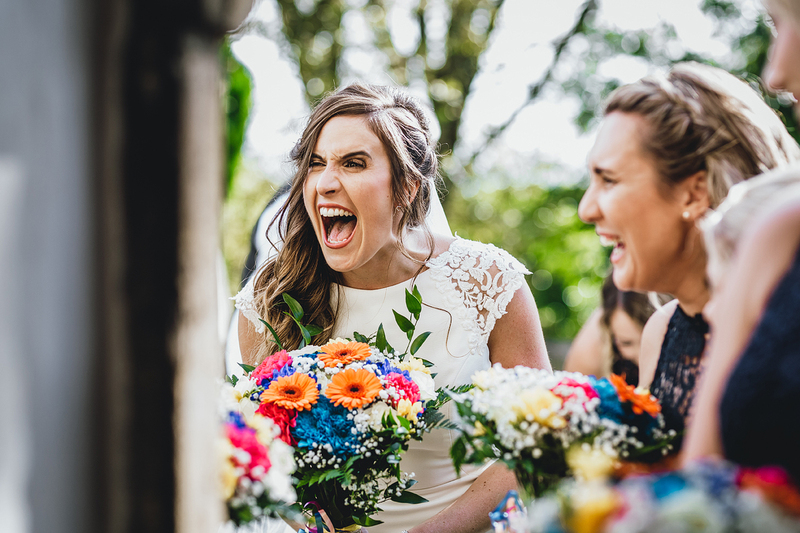 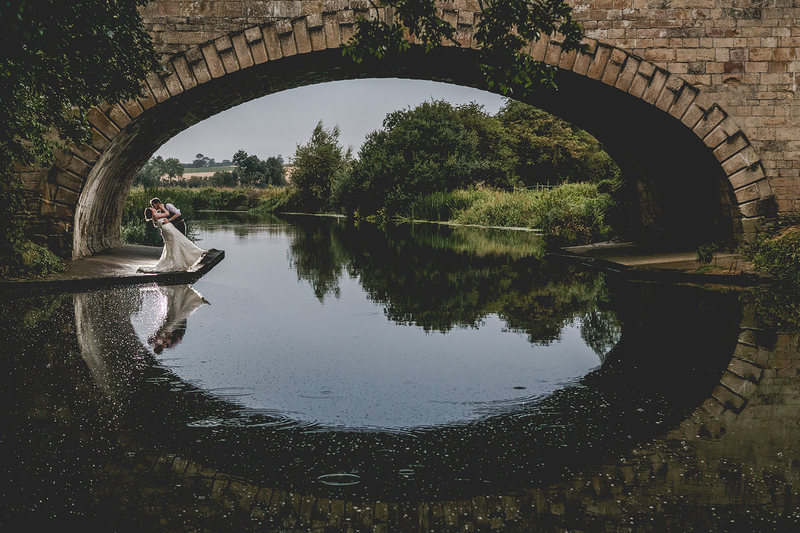 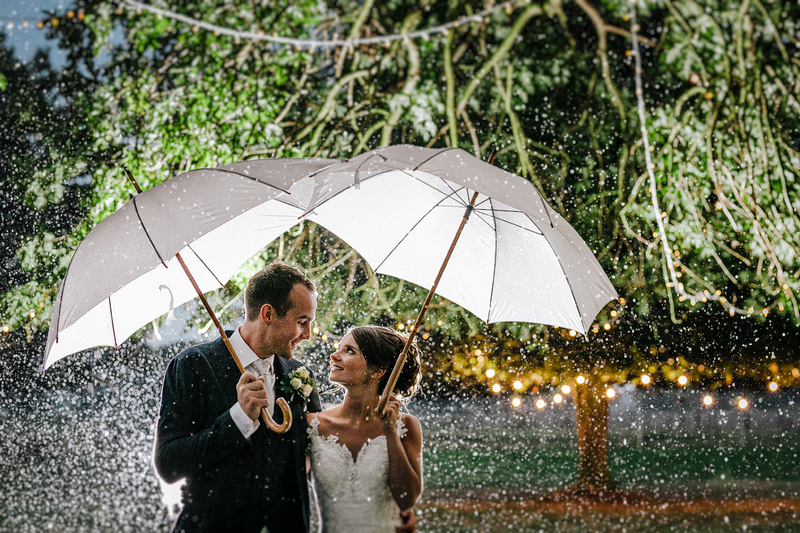 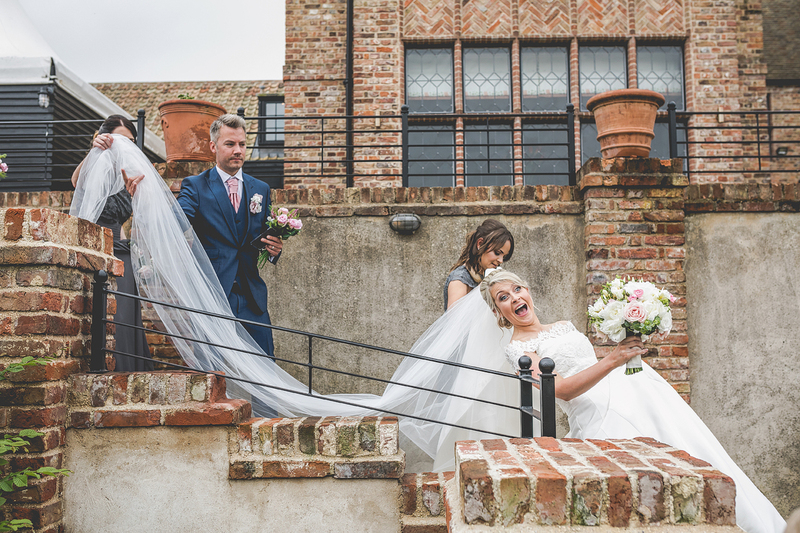 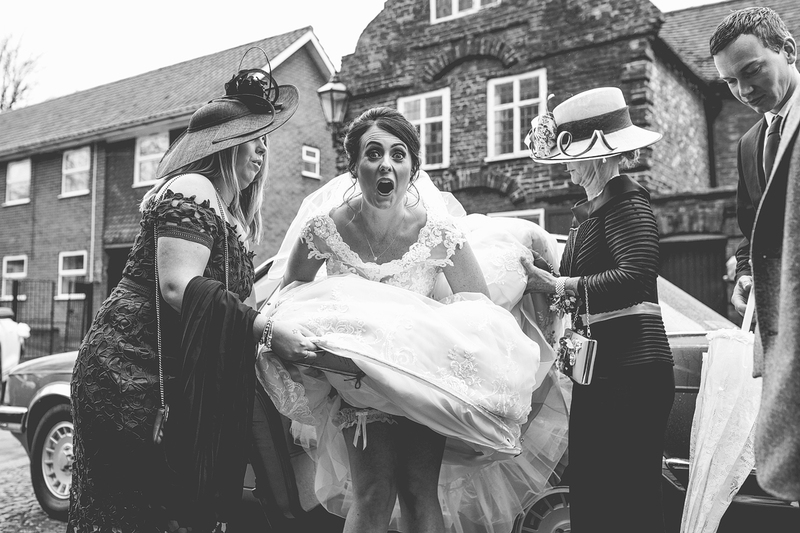 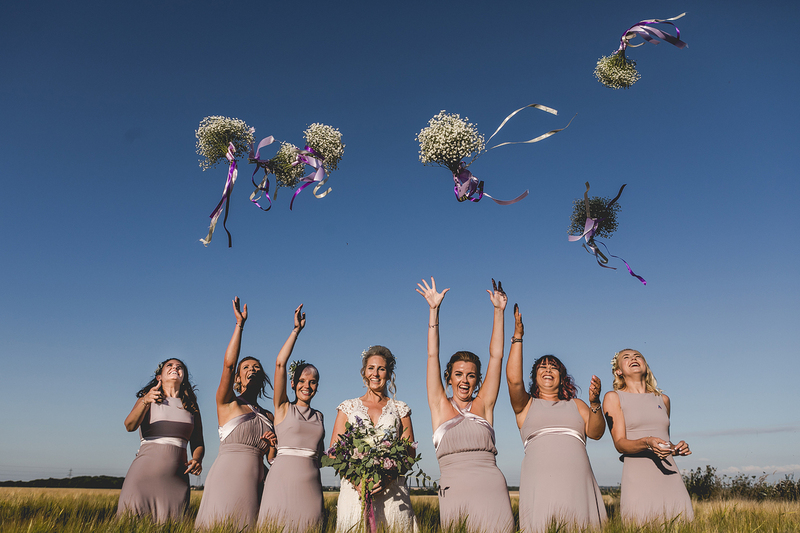 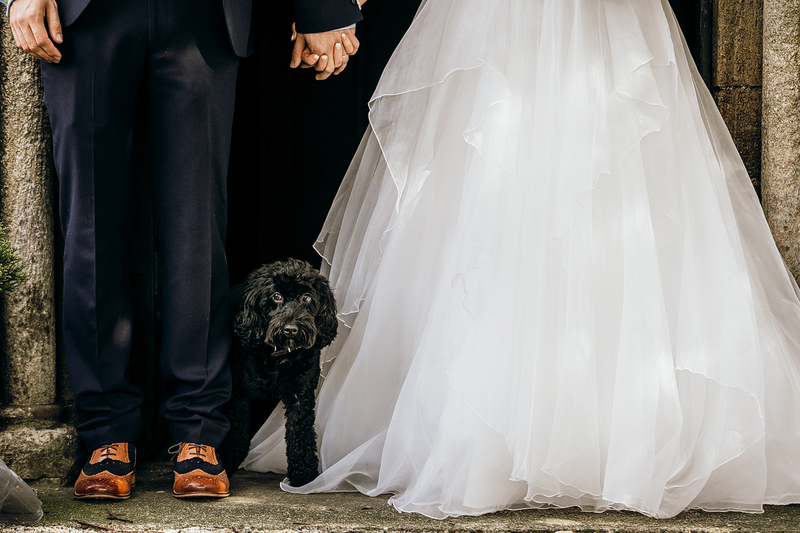 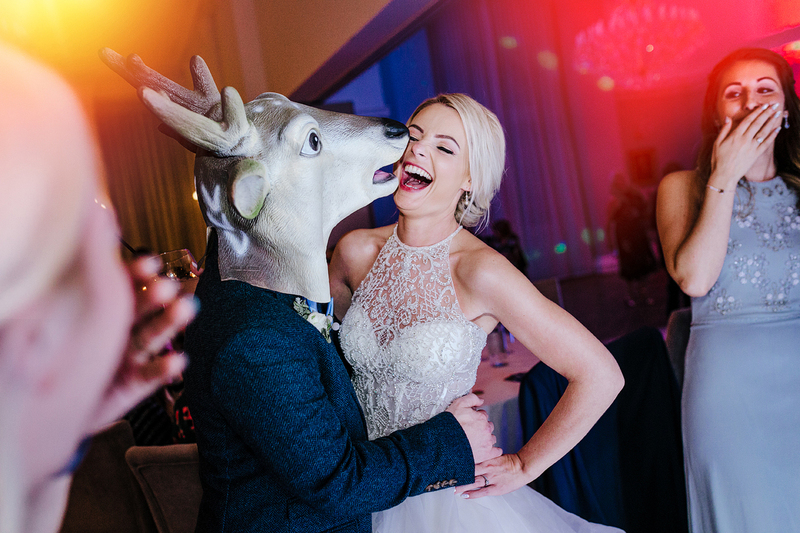 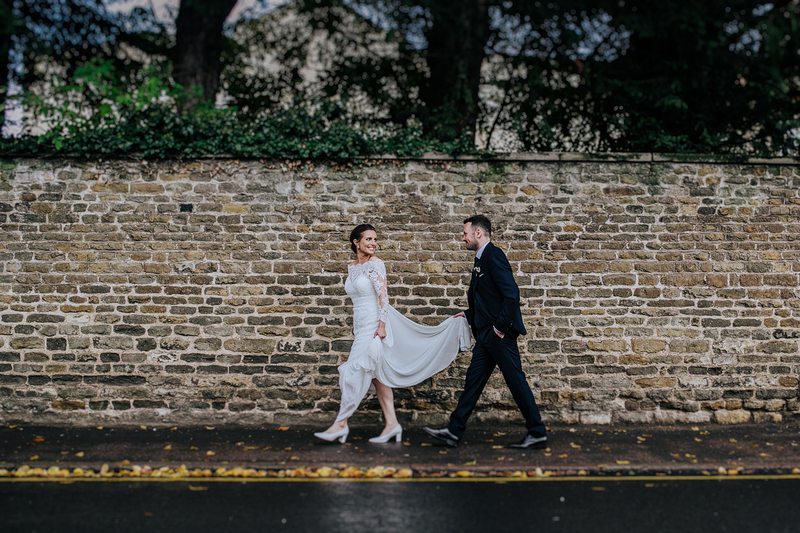 If you’re looking for an adventurous, fun and creative photographer then why not get in touch and we can talk in more detail about your wedding day plans.